As a project management trainer and educator, I’m always looking for ways to enhance my training and education programs and this seems to be an interesting way to do so. 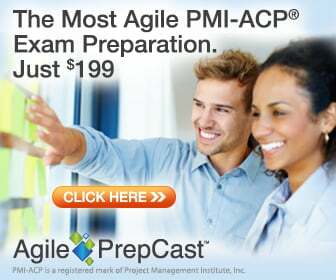 One comment I regularly get from people looking to get the PMP certification, for example, is that they find the training tedious and outright boring. I think using some technique like the above can make the this endeavor more interactive, lively and relevant. Of course, I think there’s much more to this than just flipping the learning process and making learning more interdisciplinary and personally meaningful and relevant. In any event, this is an interesting new trend to watch for and is relevant to those who train and teach as well as those who attend training and classes to further their education and careers.